Fast forward to today and she’s gone through about 12 pairs of the Distance U and is headed to Boston for the second time. 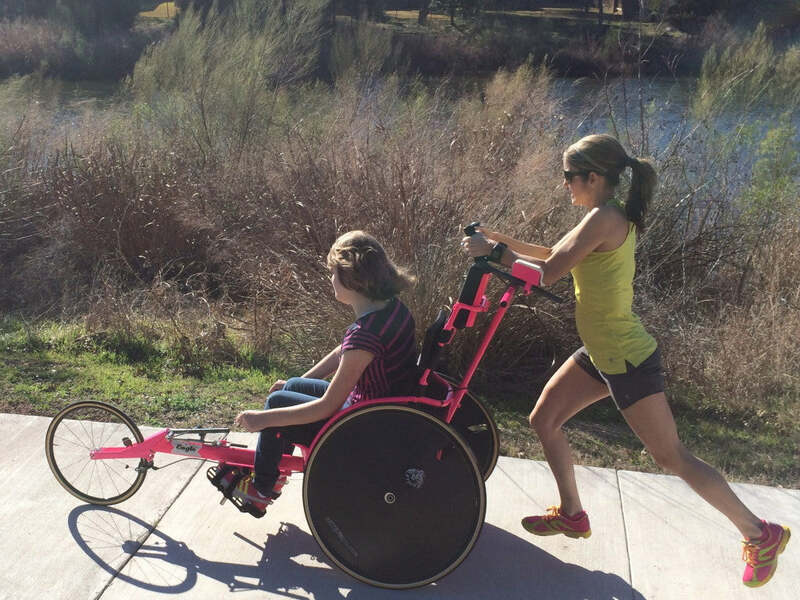 For the next few days, she’ll tuck away her thoughts on running it a third time with her daughter and try to just savor the moment—a change from the first time she ran Boston. “Last time I ran Boston, I wanted to run my fastest time and I didn’t enjoy the race as much as I would have liked, because I was looking at my watch and trying to PR. 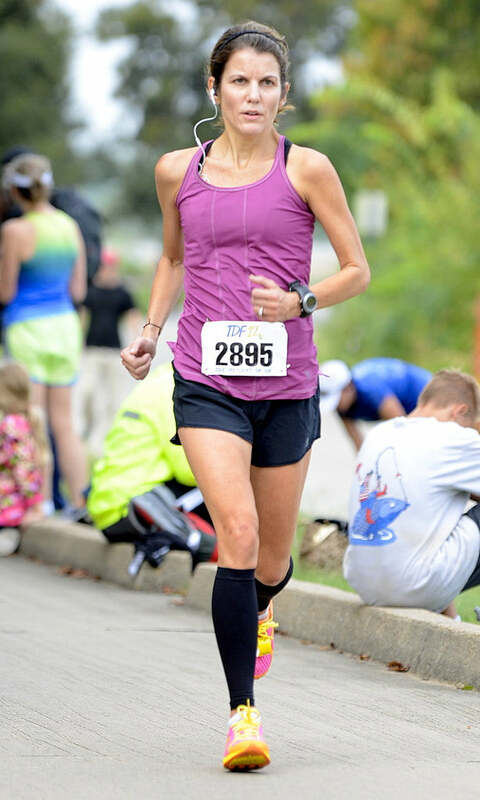 I missed my PR by 3 seconds and I came home disappointed.” She adds, “This time I promised myself I wouldn’t run for the time, but would enjoy myself more and soak up every single moment of this race. Especially with everything that happened there last year, we owe it to that crowd to enjoy every single second.” Then, she’ll get back to running fast and praying hard to make her next goal happen.